What Does Blended Learning Look Like? – Ruth Catchen Reach for the Stars! a) Uses technology as an part of the classroom learning, and not a support method. b) May use web 2.0 applications such as cell phones, video conferencing and satellite television. c) Is NOT a traditional classroom setting with the teacher as a lecturer in the front of rows of arranged desks. d) Is a teaching/learning environment using multiple methods: students in small groups discussing; students doing research with ipads or computers; and teachers are circulating helping to guide and solve problems. e) Is an excellent opportunity for differentiated instruction to meet the needs of all learners. f) Is all the above. What was your answer? All of the above? Is this the picture you see when you go into classrooms? Is this the experience your child has at school? Is this the experience you want your child to have at school? What if . . . we used integrated components to effect learning? Chemistry learned from the practical application of cooking. Learn how to make an emulsion. Measure. Learn about volume. Which liquid is the most viscous? Why? What does heat do to various food? Spatial relationships through dance. Fractions through music. The Rubik’s cube to learn patterns and algorithms. The effects of color and light. design. Robotics. Engineering-how do you make something? Will it work and why? Structure? Feedback. Self-assessment and peer assessment. Interact with technology. Research. Ask questions. Inquiry. Ask a complex question and do research to discover the answer. In our world today, many ask questions and they avoid the answers. Is this the model we want for our children? It is very important to answer the question. These ideas sound great, but the truth is many teachers are not ready or prepared to transition into a student centered classroom where the teacher is the facilitator and learning incorporates technology as an integral part of the instruction. Teachers need training in technology and all of its applications. And, this training needs updating often. In addition, teachers need help. They need a special program director or teacher on special assignment who can review all the applications and technology. This person can help with the integration of disciplines into the curriculum. This is very important to the idea of blended learning as a success story. Teachers have a lot to do, more all the time. So yes, the public has to ante up with the funds needed to carry out this type of instruction. It becomes easier the more someone does it. It takes adjustment to get used to a new way of doing things, and yes to CHANGE. 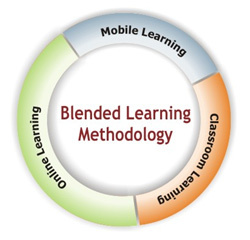 The term Blended Learning is somewhat vague and describes a lot of things. For example, one describes the mixing of any two strategies or components as “blended.” I define it very clearly here. A blended learning classroom enhances the opportunities for students to go at their own pace, to accommodate specific learning styles, and to become life long learners. For sure the teacher training needs to change and start preparing new teachers for understanding knowledge as a dynamic construct. Teachers who are already working need coaches who could help with the change. I like this part the most “A blended learning classroom enhances the opportunities for students to go at their own pace, to accommodate specific learning styles, and to become life long learners.”. And most of this I liked “to go at their own pace”. I think there must be an interaction between those who plans … curriculum or how would we call it – schedule? I mean that to help the student to go at his pace I should plan which themes and how often should we run through. This is really the area where I stop puzzled. Let me say what is my problem – may be you`ll see you in earlier days – I have books and I can teach. It`s all right even when I have a book with it`s planned structure of themes to be covered. But when some adult comes who wants not the school programme but just to be able to speak f.e. 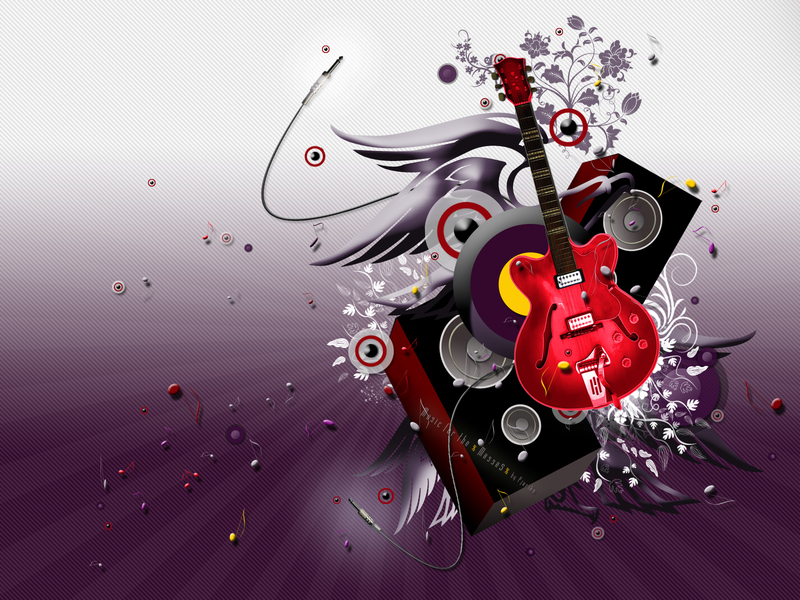 in California – then It`s difficult for me without some structure like a crib (or like music notes). Swimming in the sea of knowledge is non-effective without some structure and beacons to lead me and my students. Moreover – it`s not effective to use the same material and the same structure and order of lessons (the same arrangement or way) because some students may skip some of the material and sometimes the material should be mixed into another arrangement – units in the book should be rearranged sometimes). That`s why I`m searching for the way – some already made modules which were designed for different levels on language competence. And I am eager to to have some structured set of modules which would meet my needs described above. These are – interchangeability of lessons (pre-made lessons or modules if you like). For example – the student comes. His aim so mine too is to have a competence on some level. We find him this level (f.e. Intermediate Level of English). Then we go through testing to know what the student knows and what we have to cover yet. Then lessons proceed and I make tests at some of them to know if the student needs some more topics to be included and to know if we should proceed further if the student successfully covered previous modules. Next – we cover the modules and get to our aim and here comes the next student. And the scheme repeats again – as in the algorithm above. Again we both create an aim and (here`s the trick) I give the students those modules I used with the previous student (so this way I economize my energy and time). Possibly and more likely we will rearrange the modules to cover the most basic modules first and then build the schedule further adding new modules or excluding those that this student doesn`t really need to achieve his own aim). Thus – I have f.e. five levels of competence and modules for all of them and I choose which modules to use and in which order. Now the main problem is to know whether there are these ready -made modules or should I start this titanic work myself.